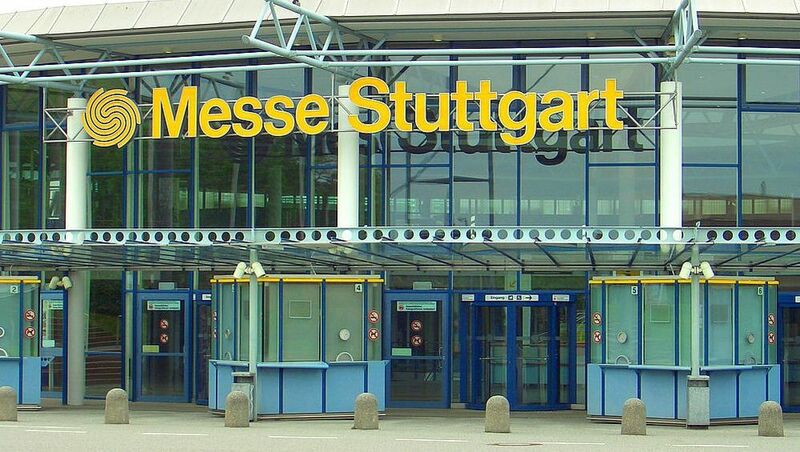 With around 120 trains arriving and departing daily, Stuttgart Main Station is very important in Germany for its international traffic. 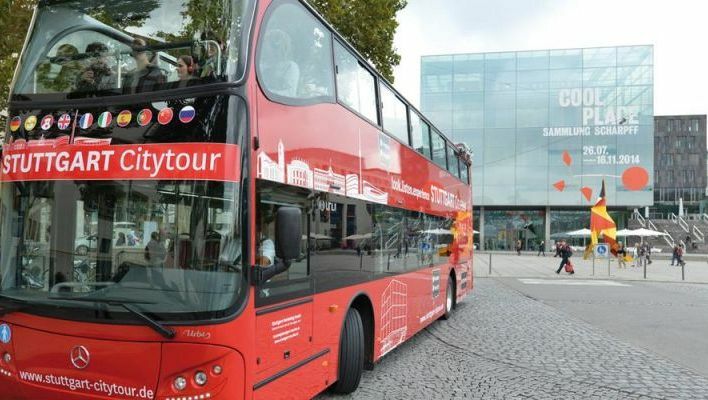 The train network provides direct links between Stuttgart and many other cities within Germany and important cities of Europe, its ease and speed makes it ideal and convenient to visit the city. Train tickets can be purchased in the automatic machines, at the window or in the tourist information center in case you need more specific advice and tourist assistance. 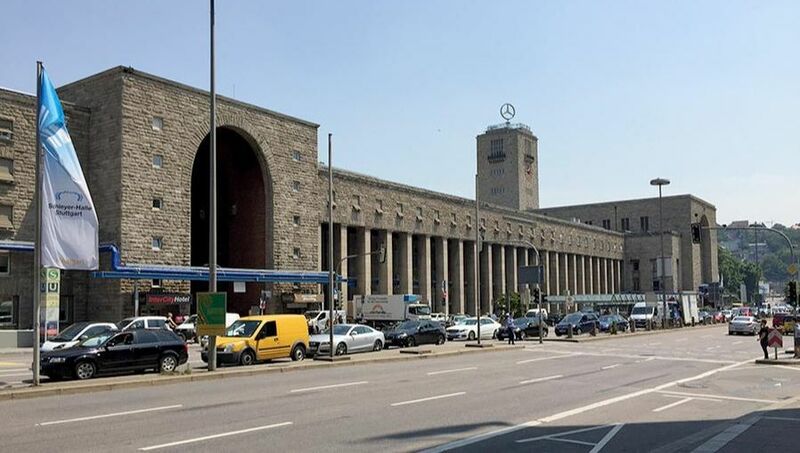 The main station as in any city, is part of the heart of the city, because in this case the station is the start to the main pedestrian zone, Konigstrasse, besides being in the middle of the main arteries for vehicles. 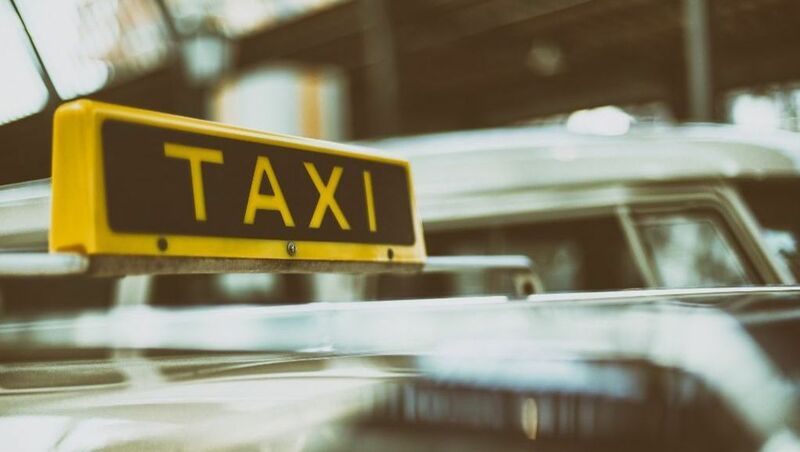 VVS has a friendly and comfortable environment to search and visit the most important destinations within the city, with the S bahn or the U bahn or by bus. A ticket is valid for the selected areas and can be used in any form of transportation. For visitors staying in hotel or congress visitors can get a ticket for 3 days, This ticket is valid for one adult and two children for three consecutive days, children under 6 years are included at no additional charge, there are two options, one which covers the city and the other that covers transportation throughout the region. You can get this ticket at the tourist information center outside the central station. The Central Station Arnulf Klett Platz, is divided into 4 zones, one is the regional arrivals and departures, then there is the arrival and departure area of U-bahn trains that move more in the central area and shorter distances, then there is the S-Bahn station for longer distances and the area of restaurants and services. BOOK YOUR HOTEL AND INCLUDE YOUR VVS CARD. A welcome ticket with everything included. 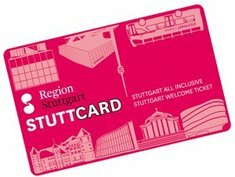 You pay once and you discover the city of Stuttgart, the card opens the doors and you save money. It is an admission ticket for the museums of the region and also reductions and promotions in the city tour, tickets to theaters and existing facilities. It often includes welcome drinks or delicious desserts at some of the best restaurants in Stuttgart. Even discounts in exclusive stores, all these facilities and discounts can be found on the information ticket granted when buying the card. There is also the option to buy the plus card for greater benefits, including trips on the VVS train network.